* Warning: NetworkManager is active on 192.168.0.66. OpenStack networking currently does not work on systems that have the Network Manager service enabled. 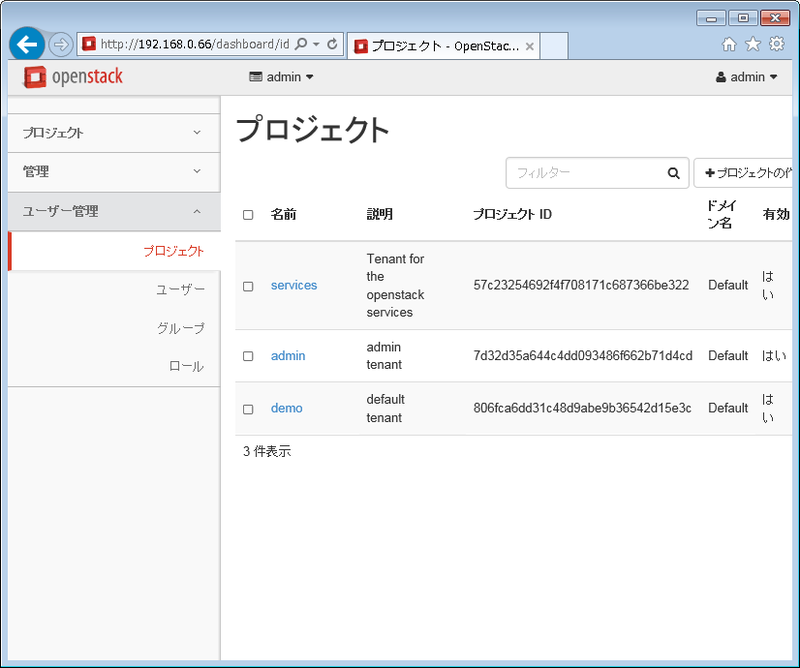 * File /root/keystonerc_admin has been created on OpenStack client host 192.168.0.66. To use the command line tools you need to source the file. 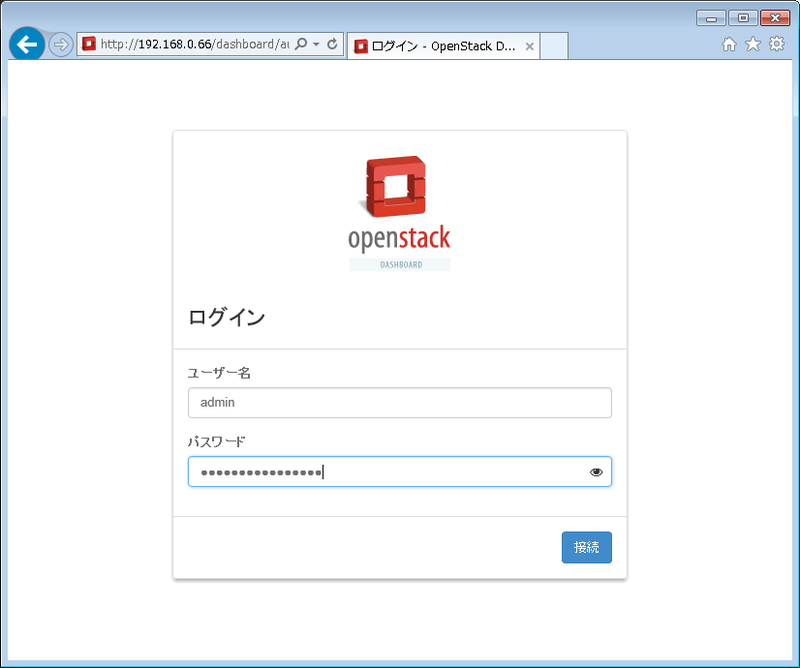 * To access the OpenStack Dashboard browse to http://192.168.0.66/dashboard .